Left Bank (Rive Gauche) is the southern bank of the river Seine in Paris. Here, you’ll find the river flows roughly westward, cutting the city in two. The area is widely known for its once famous inhabitants, such as celebrated artist Pablo Picasso, who lived on the Left Bank throughout the war years. 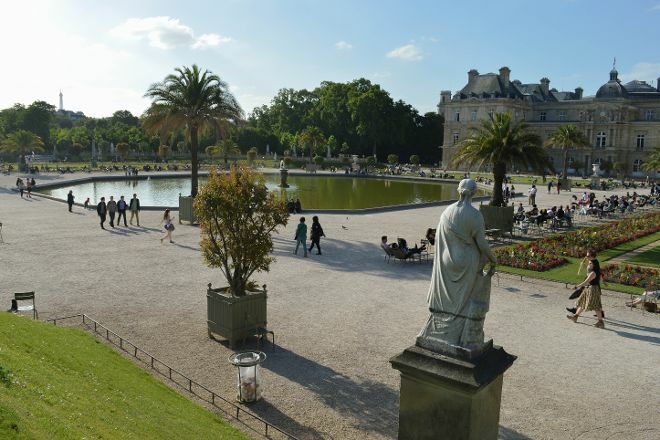 When you visit now, Left Bank (Rive Gauche) is an affluent neighborhood of middle class homes, shopping boutiques, and restaurants, and also encompasses many of the city’s most renowned attractions. You’ll find the iconic Eiffel Tower, the creative hub of Saint-Germain-des-Pres, and the Latin Quarter, which holds some of the most stunning architecture in Paris. Add Left Bank (Rive Gauche) to your Paris travel itinerary, and discover new vacation ideas by using our Paris trip builder website . Lived almost 50 years, left bank (mainly the 5th arrondissement), near the garden of Luxembourg (for me the most beautiful in Paris), student at the University ASSASSIN. Beautiful Latin quarter of life with regard to the many students. Many other very interesting and remarkable neighborhoods: Montparnasse, quais de la Seine with its booksellers. You can do everything on foot (like the whole capital). Deserves a big detour for several days and weeks etc.